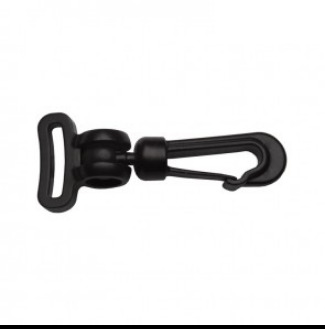 1/2" Plastic Push Gate Swivel high quality snap hook. Great for handbags! Available in Gold, Silver and Antique Brass finishes.